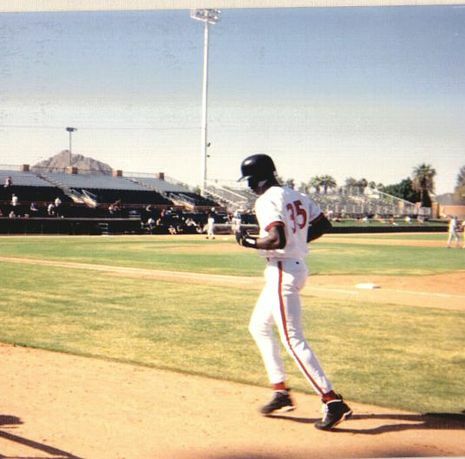 In his 1998 autobiography For the Love of the Game, Jordan wrote that he had been preparing for retirement as early as the summer of 1992. 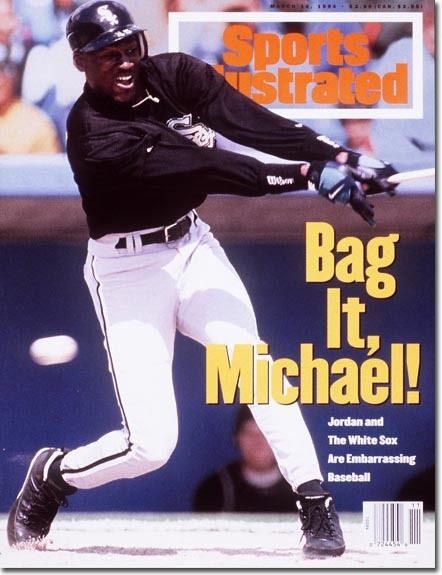 The added exhaustion due to the Dream Team run in the 1992 Olympics solidified Jordan's feelings about the game and his ever-growing celebrity status. Jordan's announcement sent shock waves throughout the NBA and appeared on the front pages of newspapers around the world.